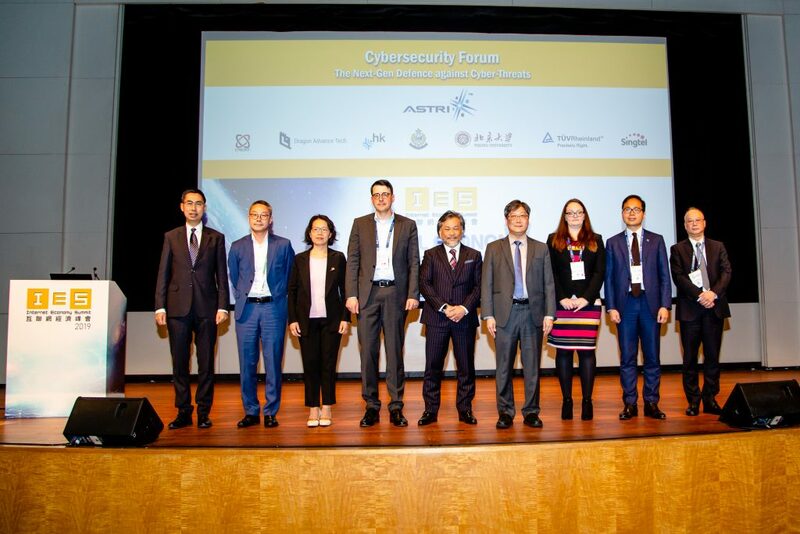 Mr Li Baoping (4th from left), Deputy Director-General, Nanjing Municipal Jiangbei New Area Administrative Committee; Ms Fan Huijuan (4th from right), Director, Nanjing Municipal Jiangbei New Area Administrative Committee Bureau of Finance (Office of Financial Development); and Ms Daisy Duan (3rd from left), Head of Corporate Banking of Industrial and Commercial Bank of China Limited; led delegates to visit ASTRI on 28 September 2017. 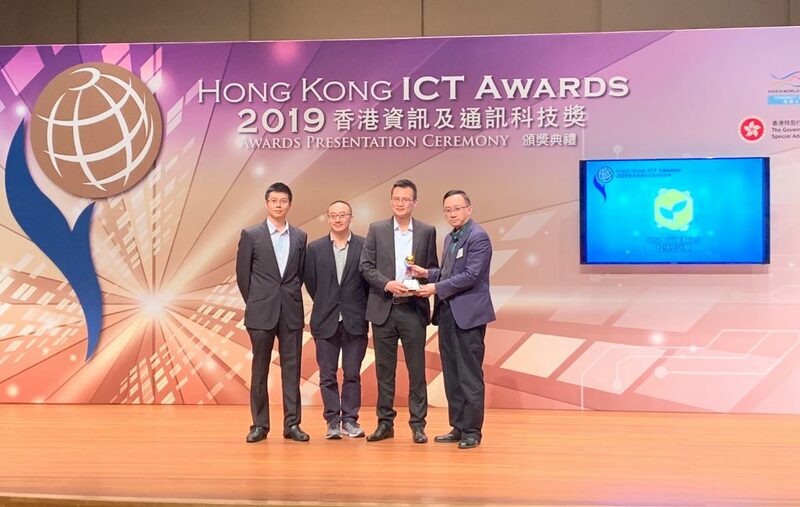 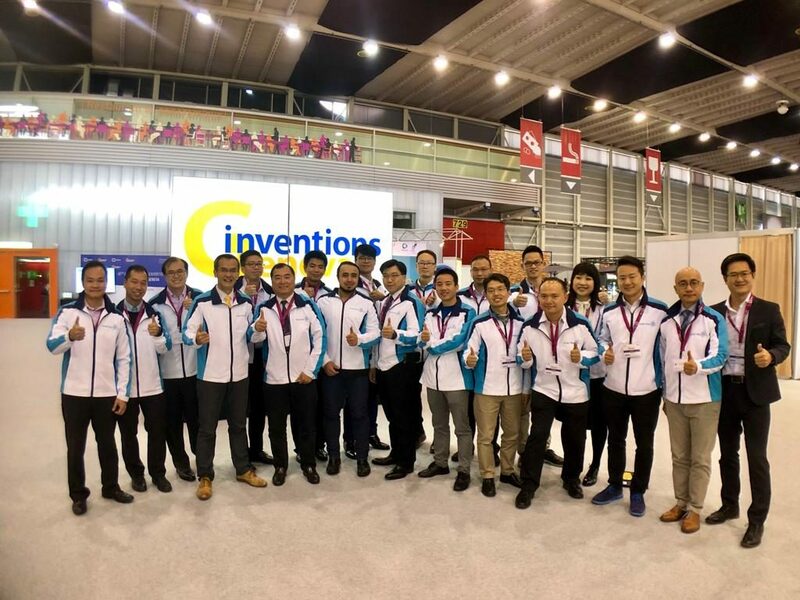 Dr Justin Chuang (5th from right), Vice President, Next Generation Network of ASTRI and Dr James Lei, Acting Director, Intelligent Software and Systems of ASTRI welcomed the guests. 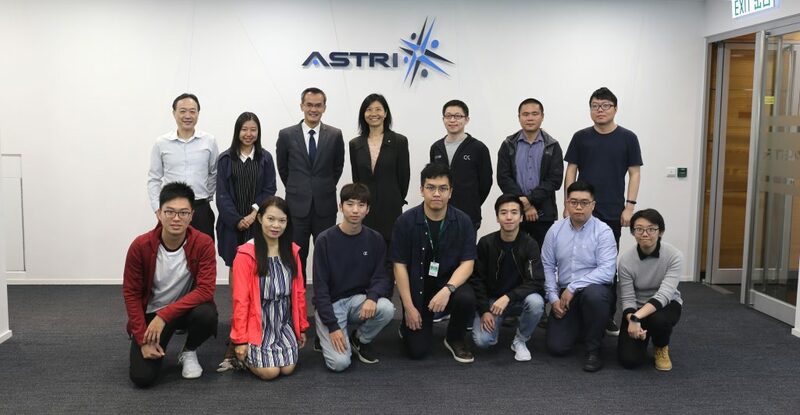 They learnt more about the latest developments of FinTech in ASTRI and experienced the live demonstrations on AI customer service, big data analytics and cybersecurity etc.